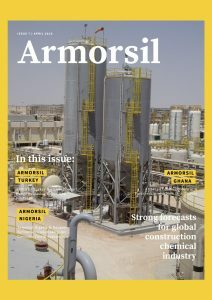 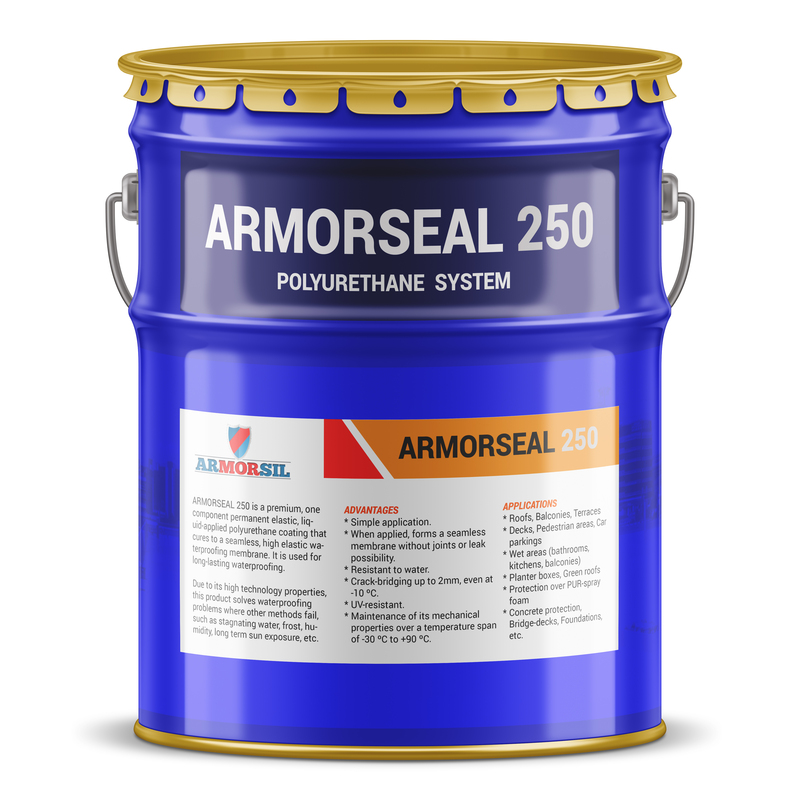 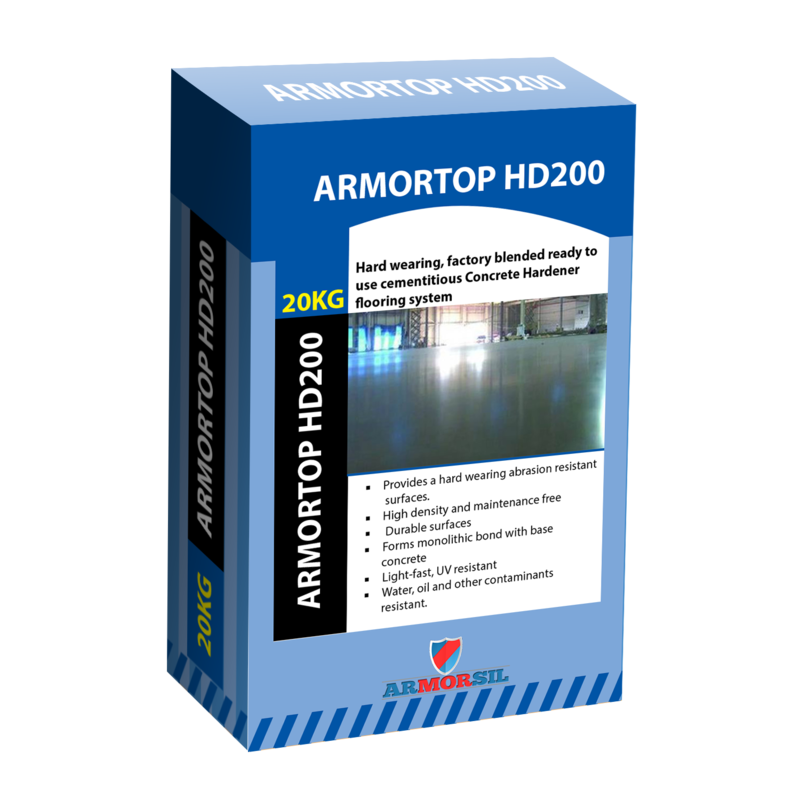 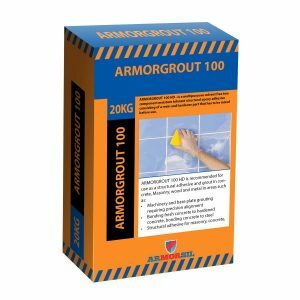 ARMORTOP HD200 is a hard wearing, factory blended ready to use cementitious system with special fillers that hardens freshly poured concrete. 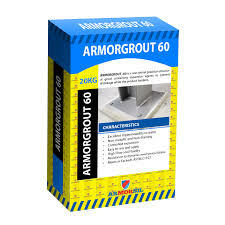 It is typically applied as a dry shake over freshly placed concrete in light-industrial, commercial, Loading bays, Factories, Warehouse, Car Park, Trucking Lanes, Workshops, Garages, Subways, Power Stations & Abattoirs. 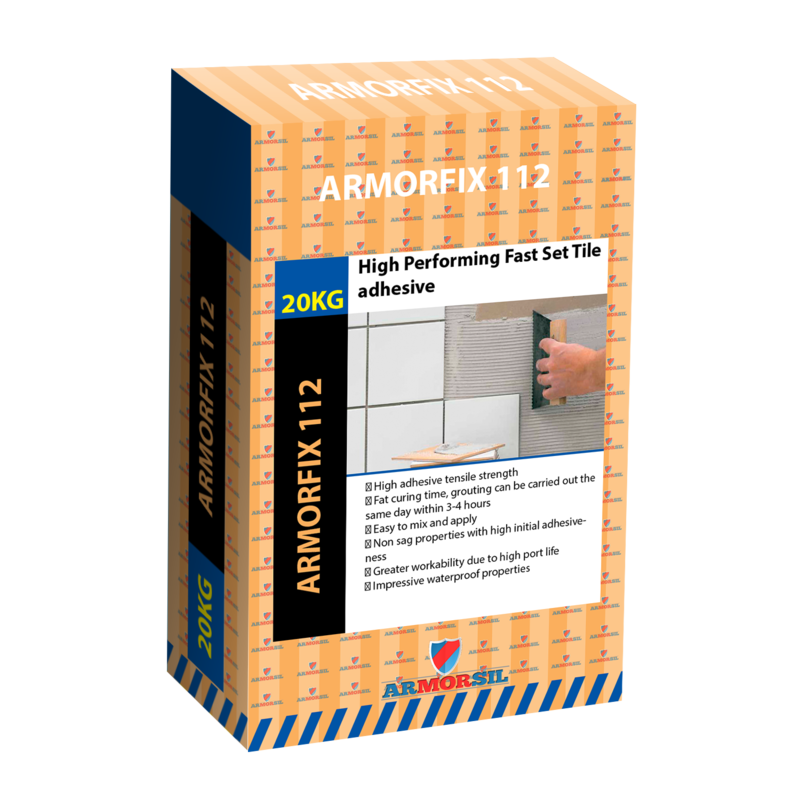 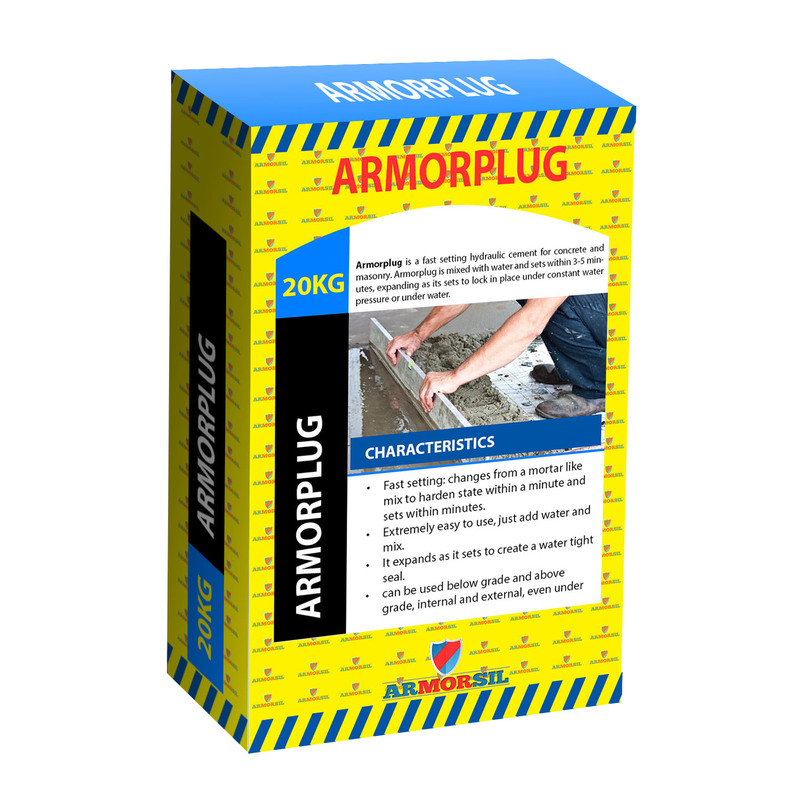 Provides a hard wearing abrasion resistant. 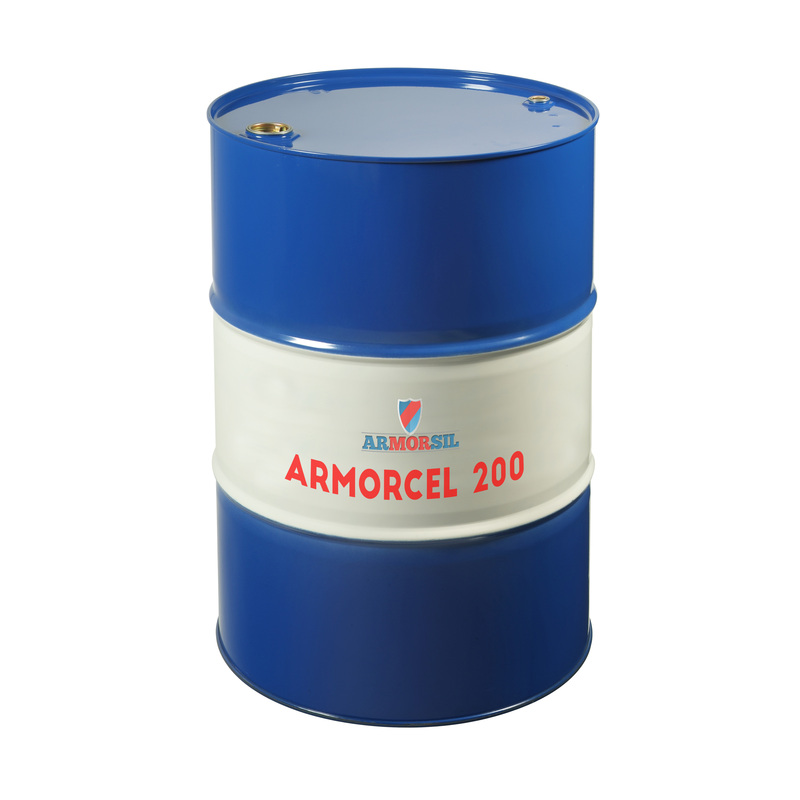 Water, oil and other contaminants resistant.